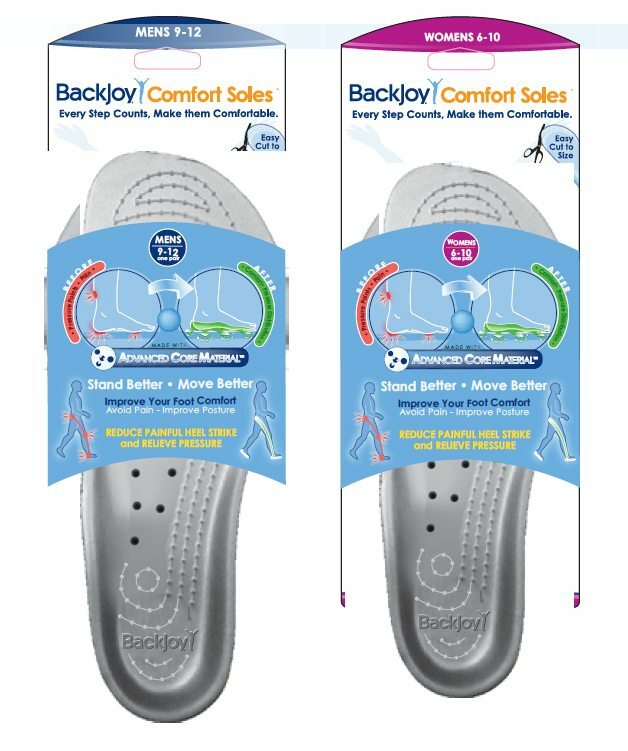 BackJoy’s StandRight Comfort Insoles offer complete foot comfort to help you maintain optimal posture by eliminating painful heel strike and pressure points. Comfort Insoles are ideal for all-day comfort, ultra-sensitive feet, plantar fasciitis, heel pain/arthritis and sports and fitness. 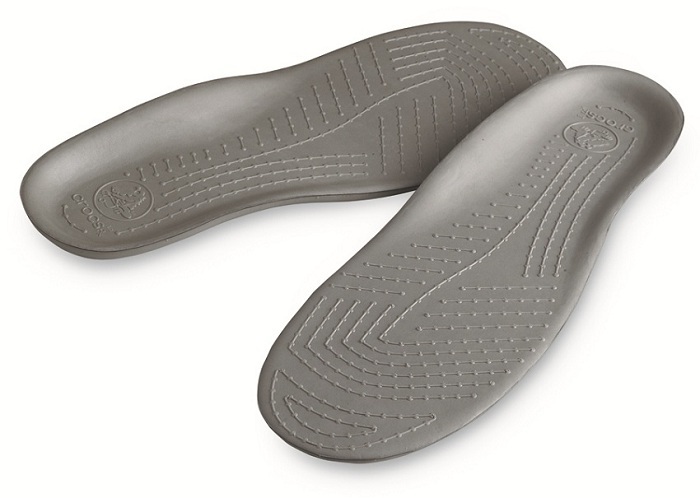 They can be trimmed to fit any shoe.